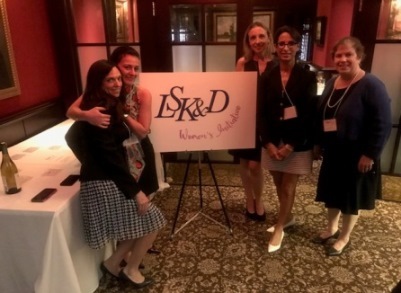 LSKD Women's Initiative Hosts An Amazing Inaugural Event! 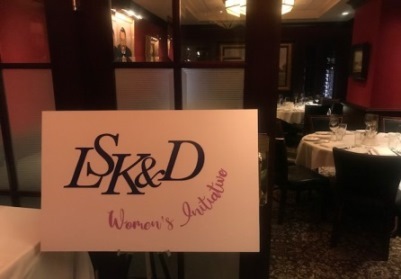 On June 26, 2018, the LSKD Women's Initiative held its inaugural event at the Capital Grille! 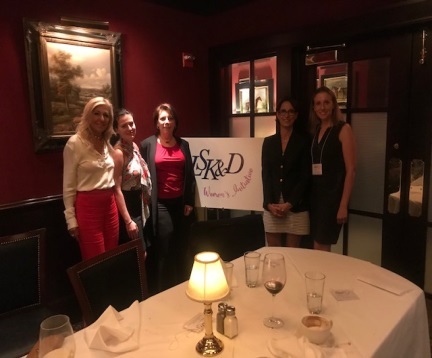 Three prestigious Judges, Doris Gonzalez, Saliann Scarpulla and Patricia DiMango were speakers at the dinner which was attended by LSKD female partners and associates and clients. 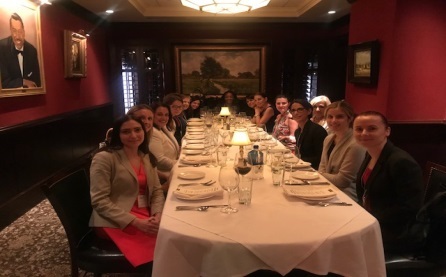 Each Judge discussed their unique experiences, career paths and common issues which they believe women in the legal field encounter. At the conclusion of the dinner, the Judges and the clients who attended, all expressed their appreciation for the dinner and said that this was one of their favorite events because of its intimacy and the lively discussion throughout the night. The Judges and our clients expressed their support for our organization and all future events. The clients in particular made a point of saying that diversity and inclusion were major considerations in their selection of counsel.